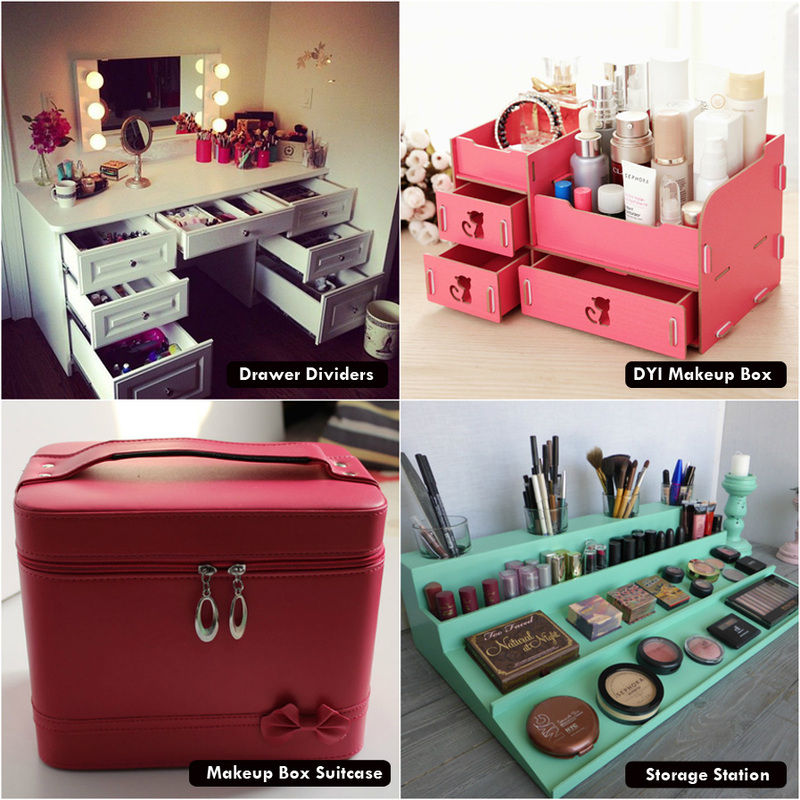 Say goodbye to the messy makeup drawer and the cluttered cabinets. 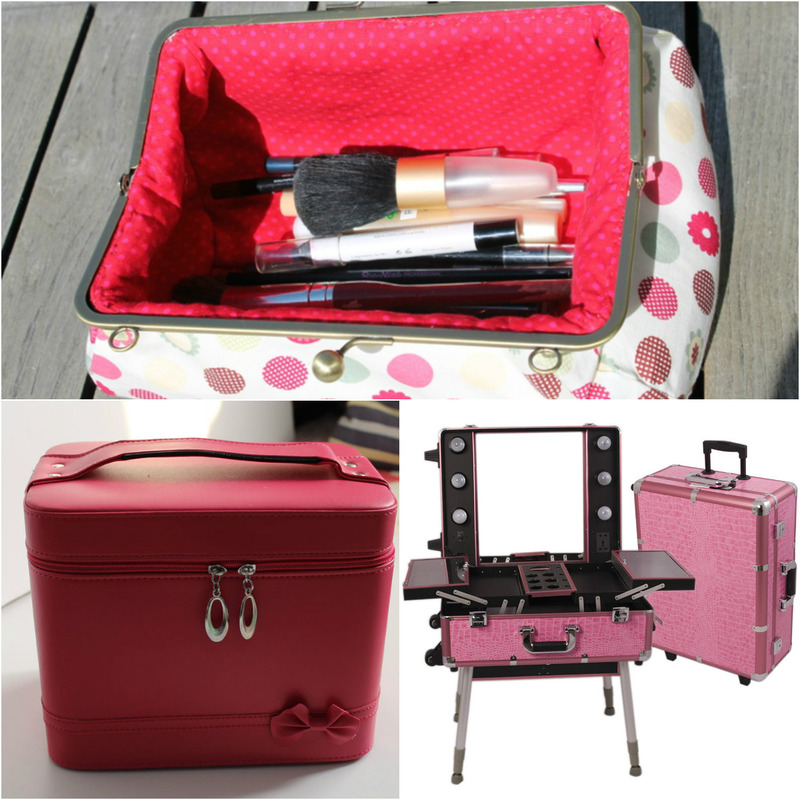 The super smart and extremely innovative makeup storage solutions will enable you to clear all the clutter around and you will never ever lose any of the makeup products again. 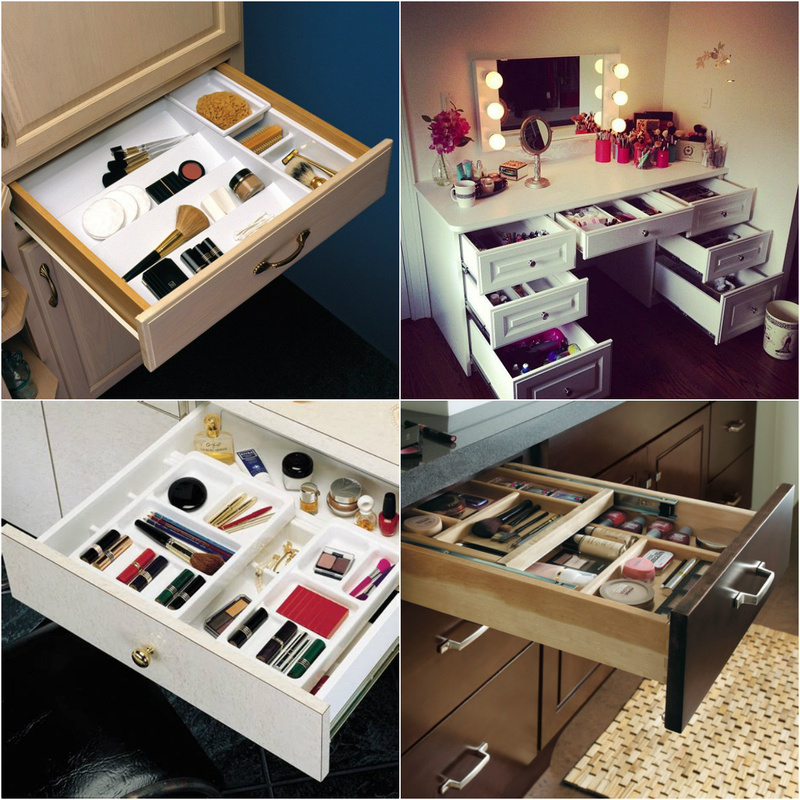 These drawer dividers will make your makeup drawers look extremely organized and you can sort out the similar items together and place it in the same drawer. 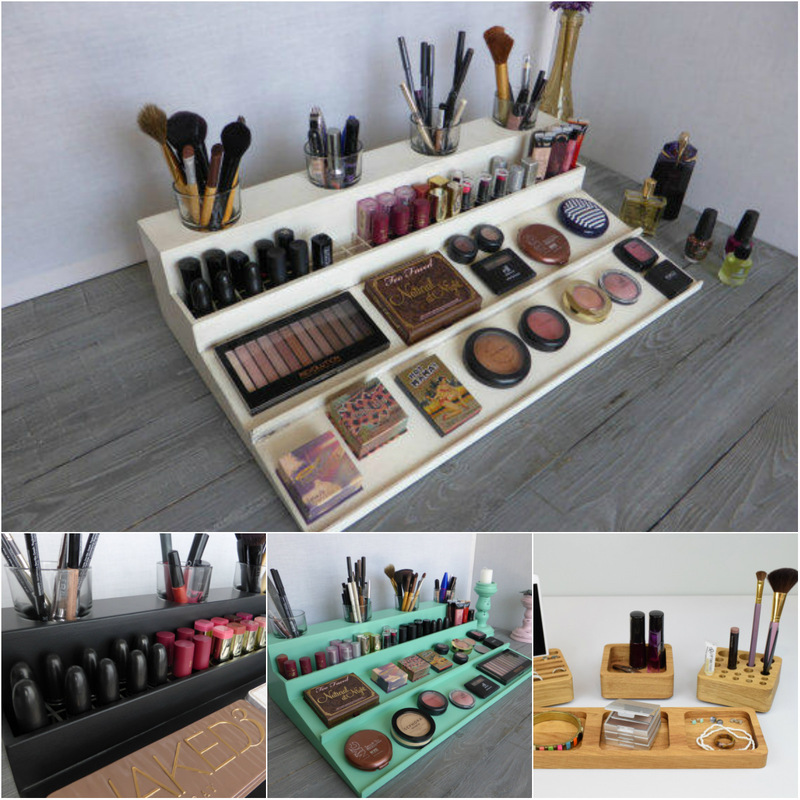 This is quite a creative and extremely genius make up storage idea and allows perfectly displayed makeup stored in the box. Just wrap an empty shoe box in a colorful paper and you can just put all your lipsticks in it and likewise other items. These vintage suitcases can be utilized to put more and more things into it. So now you have one more reason to pull your grandpa’s old luggage. Open it up and put all your items and you will find the perfectly displayed makeup items in it. You can just slide it under your bed when done with storing the items. Just get your entire make up pieces off the counter tops.This results in the perfectly displayed makeup arrangement which is ready to be displayed. With such a huge collection of the makeup products that everyone has these days, even the modest collection can actually get out of your hand. The right organization can facilitate you to tame all the mess around.By perfectly storing your make up items, you can make all your grooming products easily accessible and also stylishly arranged.